Two women charged with providing material support to a terrorism group have pleaded not guilty in federal court. Amina Ali and Hawo Hassan, both of Rochester, were named in an indictment released Thursday by U.S. Attorney General Eric Holder. 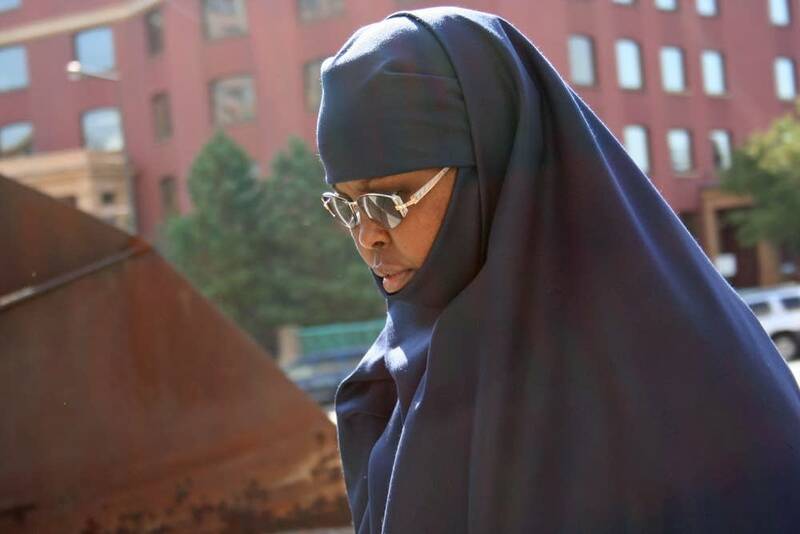 Both women had admitted raising money and collecting used clothing to send to poor refugees in Somalia, but the government has said the money was going to al-Shabaab, which it considers a terrorist group. According to court documents filed Thursday, Hassan and Ali raised more than $8,000 for al-Shabaab. During their arraignment hearing at the federal courthouse in St. Paul, the indictment against Ali and Hassan was read and translated into Somali. Ali interrupted twice to challenge the sources of the most incriminating information in the indictment. "Who's that person?" she asked when the translator referred to one of the "unindicted conspirators." "I'm just reading you the indictment," said Magistrate Judge Jeffrey Keyes, adding that he would not answer her questions at the arraignment. The women and their attorneys declined to comment afterward. 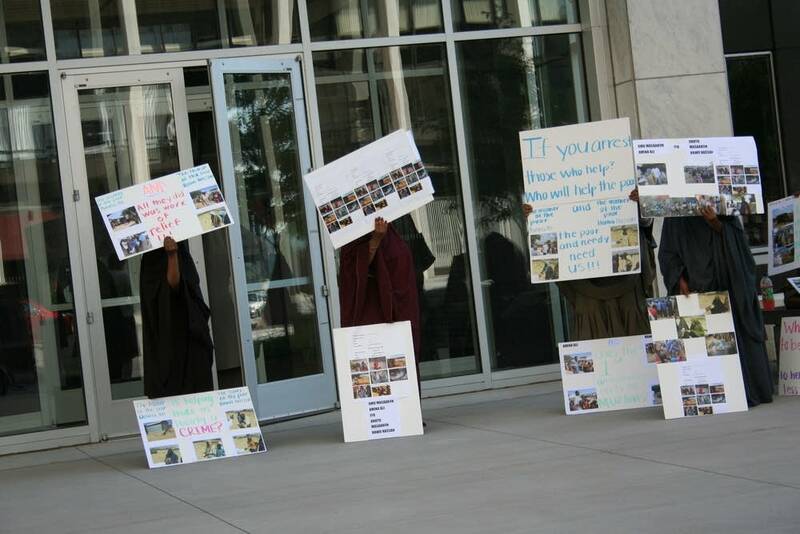 Before the hearing, about a dozen women gathered to show support for Hassan and Ali in front of the courthouse. The women said they supported the fund-raising efforts, and some of them displayed photos of the refugees who are receiving help from Somalis in Minnesota. 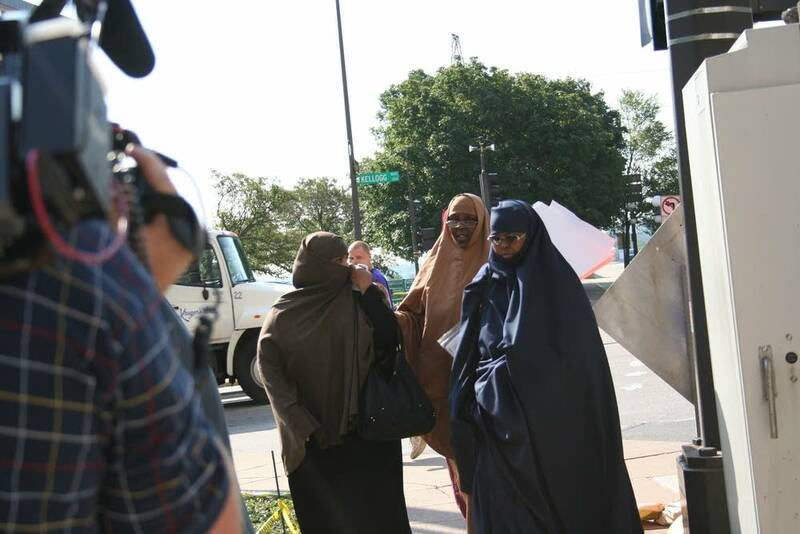 Faduma Abdisalam of Bloomington said she joined Hassan and Ali as they sought cash donations at malls and private residences. She said the money and secondhand clothing were going to displaced people in war-torn Somalia, and she could not believe the charges against Hassan and Ali. "I know them. I work with them. We all help the poor people, like these people that you see. That's all we do. Nothing else," Abdisalam said.